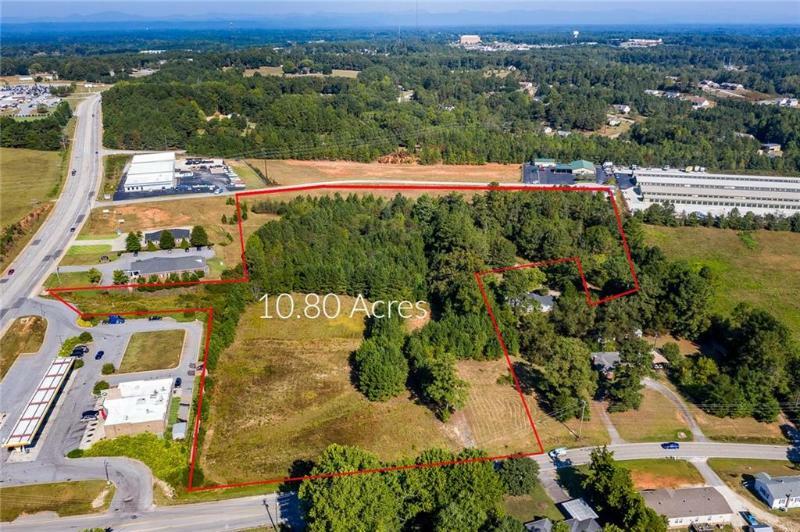 This 10.8ac commercial tract can be sub-divided to meet your needs per the developers. Located in a growing area of the upstate of SC. close to residential areas, professional services businesses and schools. See photo for details , several parcels combined to create this large tract . Buy all or ask about smaller parcel.